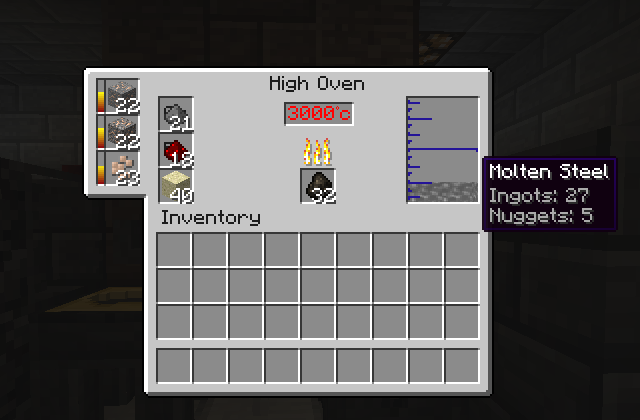 Tinkers' Steelworks aims to be a total expansion to Tinkers' Construct by adding new material processing concepts to early and late game. 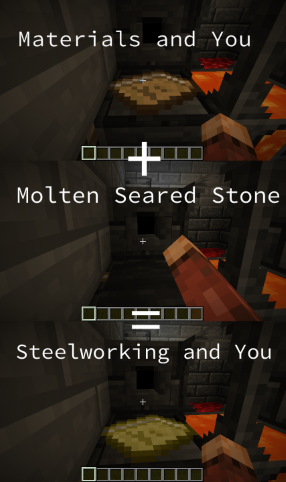 The mod is centered around steel processing, but also will add unique types of tools, utilities, items, mobs, and more. TL;DR - Steel yummy. Mod do good. Cook real hot. mDiyo and the SlimeKnights: From whom much code was stolen borrowed referenced stolen. 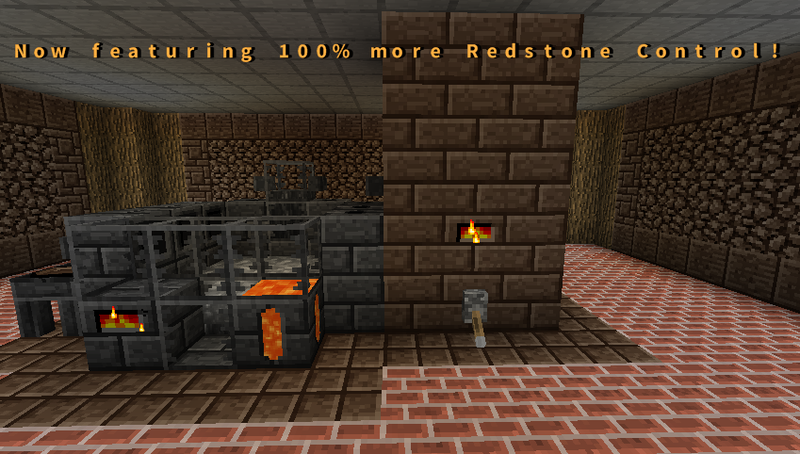 For suggestions and feedback, check out Tinkers' Steelworks on MinecraftForum. The source is also hosted on Github, located here. 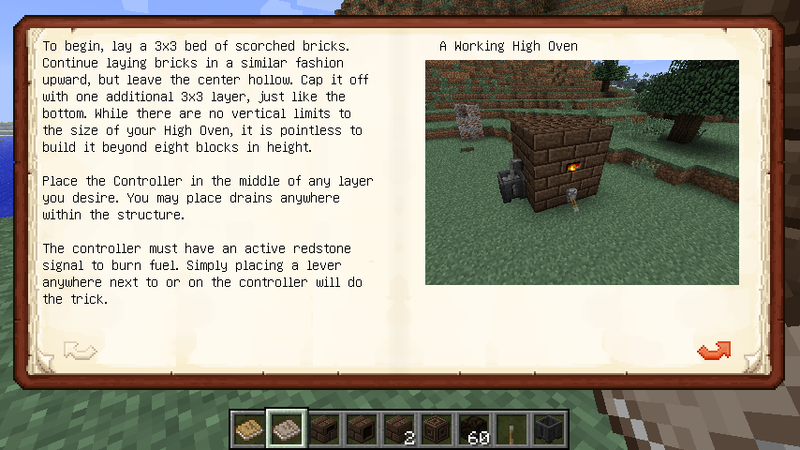 I WANT THIS IN 1.12.2!!!!!!! A shame you abandoned this, would do great in the modern MC I think. Please update to 1.8.9! This mod is amazing! Guys... This mod isn't in development anymore. However there is a version out there By Ephys. You will have to get the .jar from GitHub though it's a little strange, I think there's a Jenkins with Dev builds too. 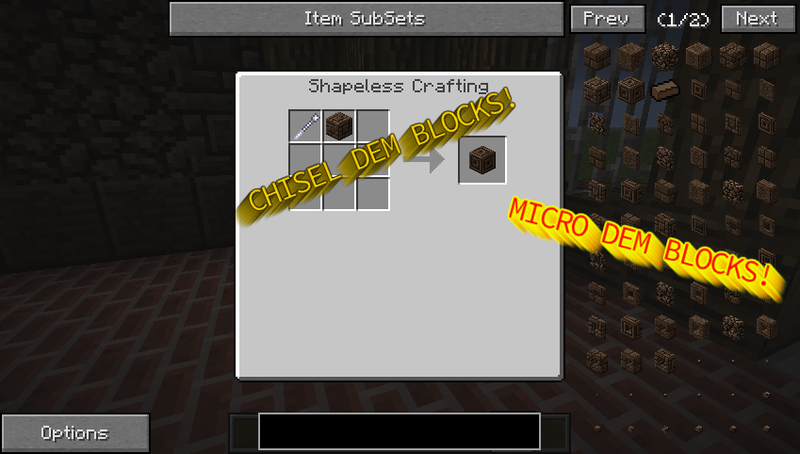 Yes please update this mod i like to work with it in 1.7.10 please. some one. Someone makes a wiki please... I don't know how to use the steam turbine.